Summerwood is a charming creek side community with natural beauty and easy access to modern amenities. 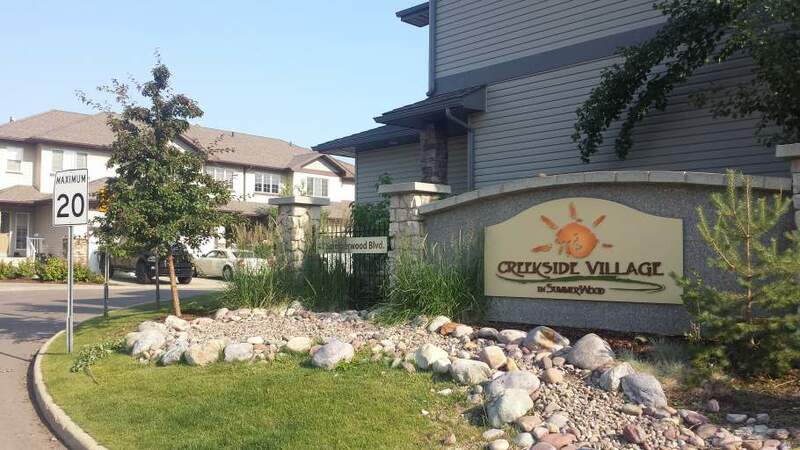 Located at the corner of Clover Bar Road and Summerwood Boulevard the condos are close to schools, parks, grocery stores, and recreation facilities. And you're only a short drive from golf courses and the Strathcona Wilderness Center. 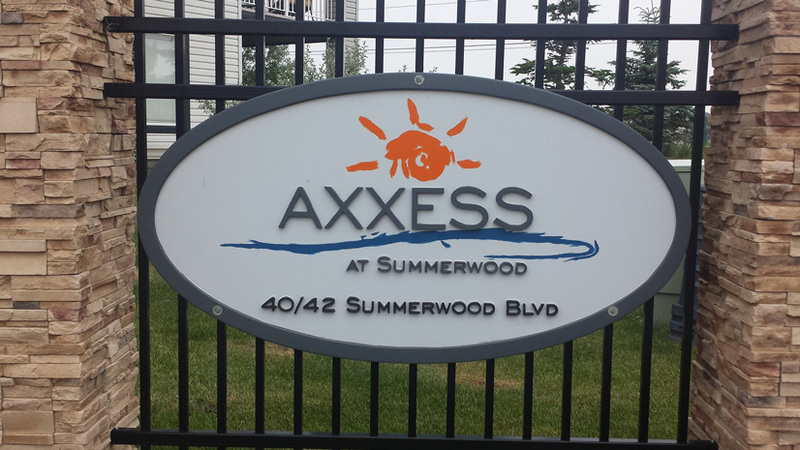 Summerwood condos consist of 2 buildings. The first building has 5 floors with various floor plans. The second building has 4 floors with underground parking. Residents of Summerwood condos vary from new couples starting families, to young professionals, to the young at heart.